modern jazz, tap, and ballet classes. 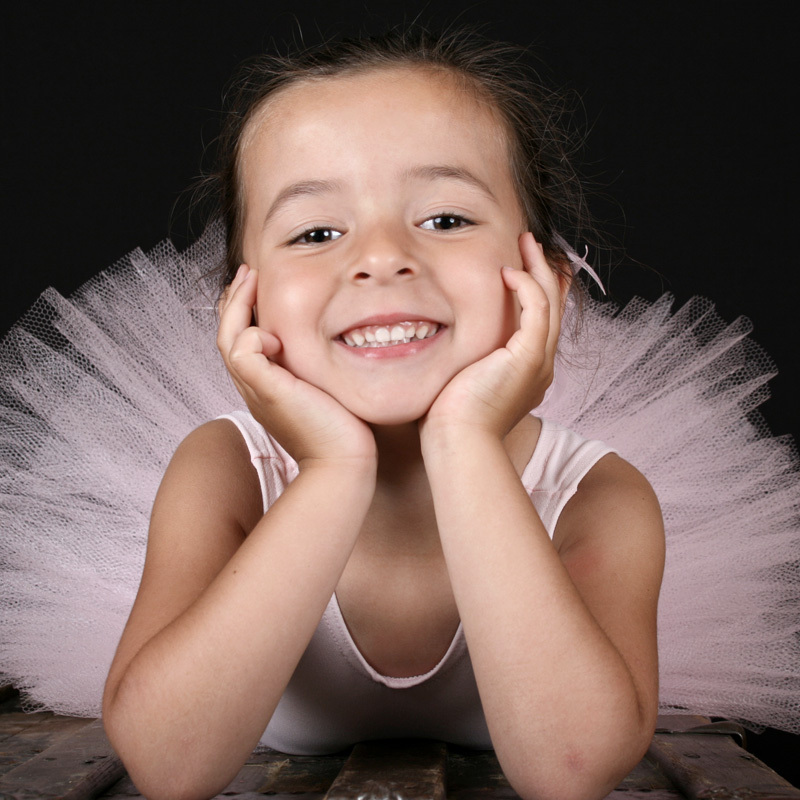 Welcome to Motion Arts Dance Academy, a dance school which offers the children of Colliers Wood and Morden, and the surrounding areas an opportunity to explore and develop their love of ballet and dance. The school offers dancers from age two and half years, fun and imaginative opportunities, through modern jazz, tap, and ballet classes and also, workshops, masterclasses, examinations and performances both in the local and wider communities. Motion Arts places emphasis on dancers having fun whilst developing thinking skills, leadership and negotiation, confidence, co-ordination, stamina, strength, flexibility, good posture, self-expression, communication skills and an appreciation of music whilst making strong friendships. Motion Arts cares for individuals and their needs, striving and supporting each of them to reach their full potential in an exciting, friendly and safe environment. A brand new dance school offering the children of Colliers Wood and the surrounding areas an opportunity to explore. Ballet and dance is a highly disciplined art and in keeping with this, Motion Arts Dance requires all dancers to uphold. Our classes are based on the Royal Academy of Dance (RAD) syllabi which is for dancers from age two years. Motion Arts cares for individuals and their needs, striving and supporting each of them to reach their full potential in an exciting, friendly and safe environment. 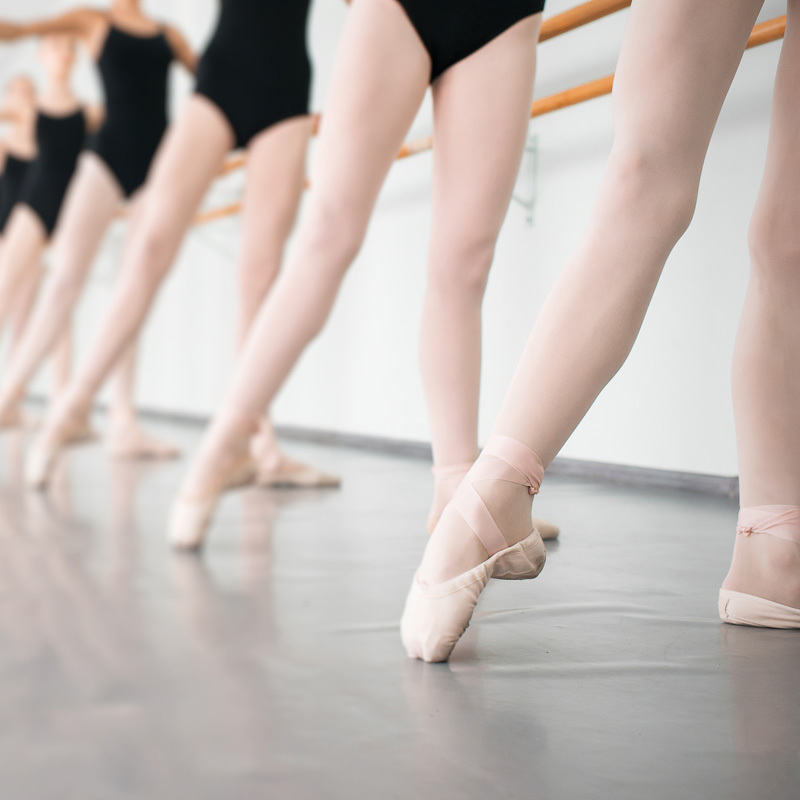 Motion Arts Dance Academy specialises in the teaching of ballet, modern and tap dance and is the only dance school for children, to offer these three genres in Colliers Wood. We care very deeply for our dancers and their needs, and provide opportunities for them to grow as individuals. Our motto is “providing exceptional opportunities and supporting achievement.” We offer opportunities to have fun, opportunities to have new experiences, and opportunities to develop life skills with friends. We ensure that our dancers learn a new aspect of dance each lesson and are passionate about each dancer’s personal growth. 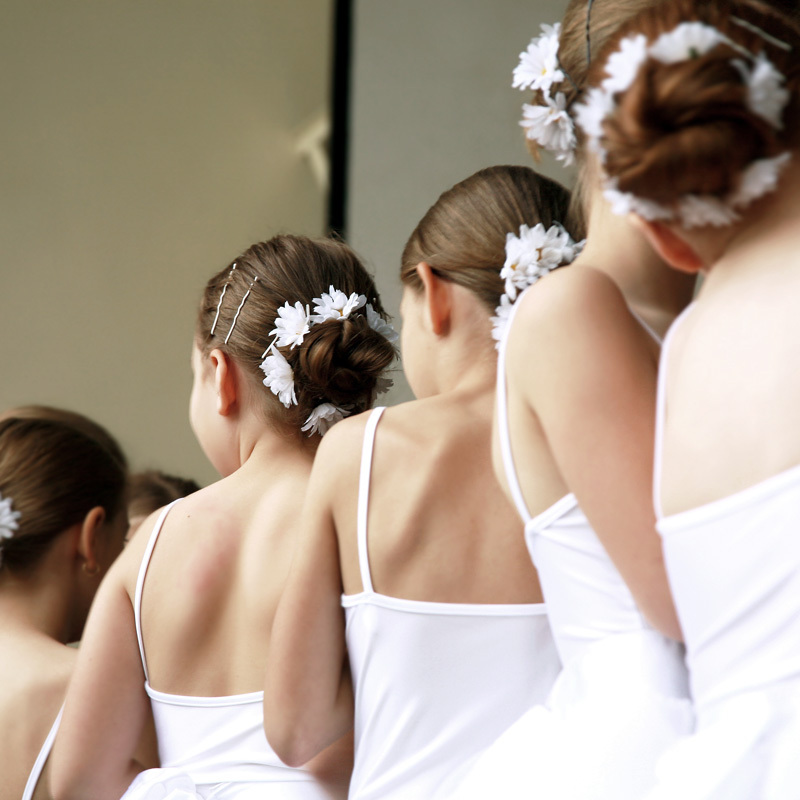 We are a registered RAD ballet and ISTD modern and tap academy and are able to offer optional examinations. We also facilitate our dancers’ enjoyment and progression with optional stage experience, as they showcase their skills, performing for the local and wider communities or informally for friends and families at our ‘Open Dance’ days. Motion Arts places emphasis on dancers having fun whilst developing thinking skills, leadership and negotiation, confidence, co-ordination, stamina, strength, flexibility, good posture, self-expression, communication skills and an appreciation of music whilst making strong friendships. Motion Arts Dance Academy - Copyright 2015. All Rights Reserved.